This is a chance of a lifetime. To finally bring your goals, life's ambitions and dreams together and to build them into your daily life so you can start living the life you want to live. With me along side you, guiding you, and making sure you are hitting your milestones—milestones you set for yourself—there will be nothing to stop you. You will be accountable and have no more excuses for finally reaching your potential. [NEW] Programmes now start at $99.00. Here's the latest video from my YouTube Working With... Series. Each week, I publish a number of videos dealing with productivity and how to get more important things done. Subscribe to my channel to get the latest videos as soon as they are published. Complete Guide To Creating A Successful Life. 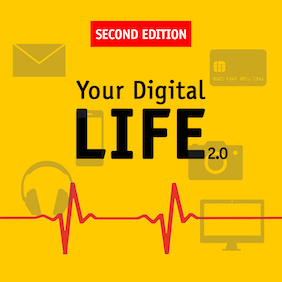 Your Digital Life 2.0 has been written for the everyday person who has no real interest in technology and just wants to use technology to work ‘straight out of the box' without having to think too much about how or why it works. 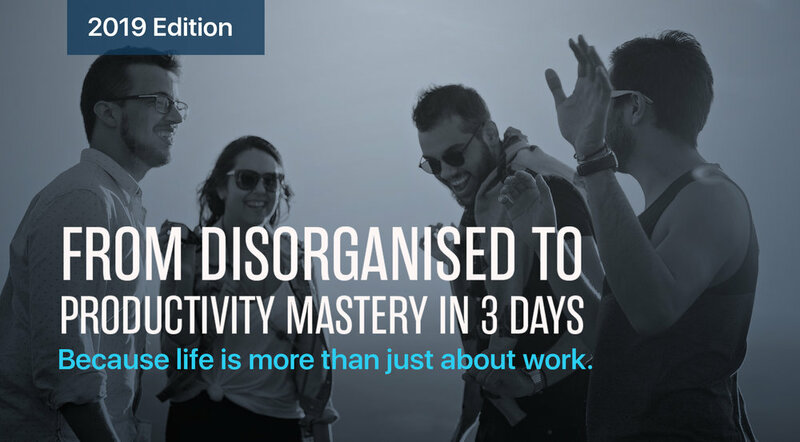 If you want to achieve more without becoming a workaholic then this book is for you. Working With Todoist has been written for anyone who wants to get themselves organised using one of the best productivity tools available today. Todoist's beauty, simplicity and flexibility make it one of the best todo list managers for anyone, whether you are a top CEO or a student just wanting to manage all the subject assignments and exams. This book covers everything you need to become a Todoist Grandmaster in no time at all. You can book me for one to one classes, group classes in your company or select one of my lectures or workshops from Fandcorp's website. I teach a business English class at BCM Speaking Works every Saturday morning 10:00AM to 1:00PM, in Seokchon-Dong, Seoul.